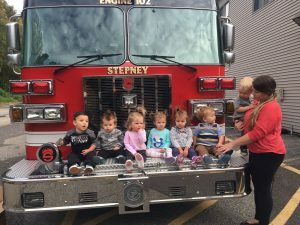 Stepney Fire has wrapped up our Fire Prevention activities for the year. 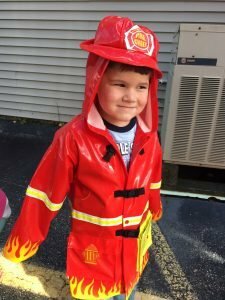 What a year it was. 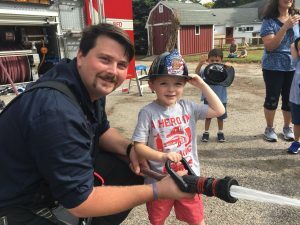 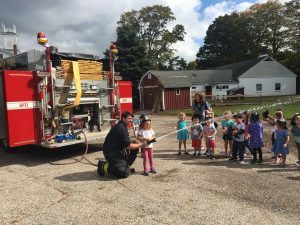 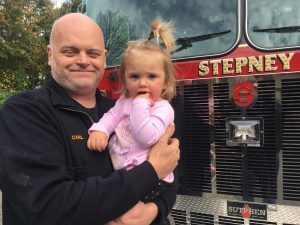 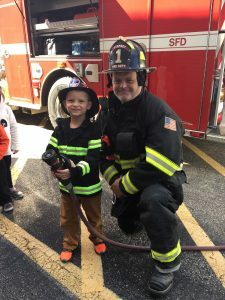 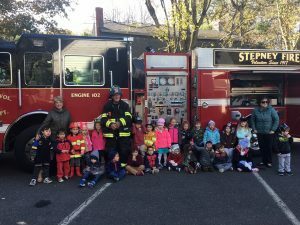 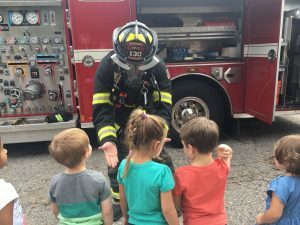 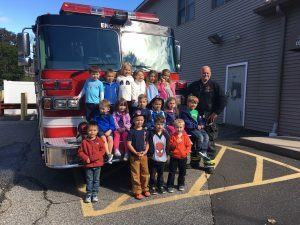 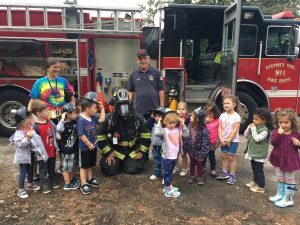 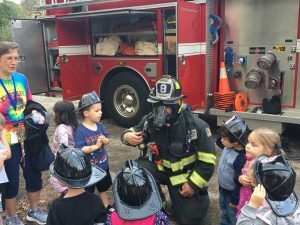 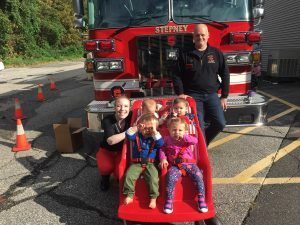 We brought Engine 102 to Step-A-Way Nursery School, Child World, Little Ivy Nursery School and Stepney Elementary School. 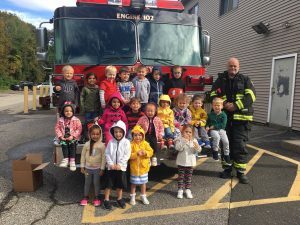 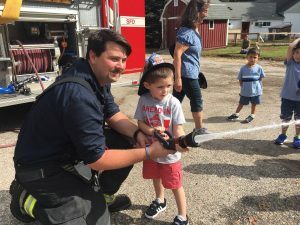 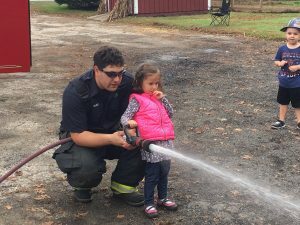 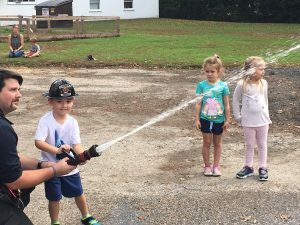 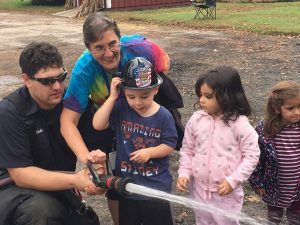 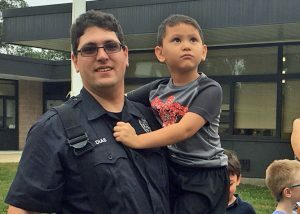 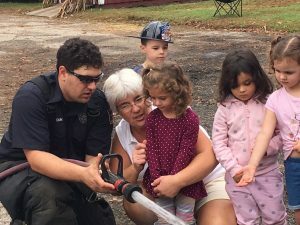 We talked about how to get help by calling 911, what to do when your smoke alarm goes off, what a firefighter looks like when he or she goes to a fire call and more. 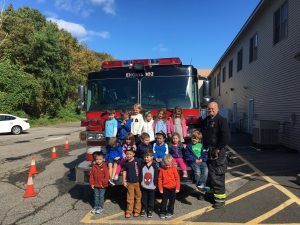 Here are some photos of our visits.